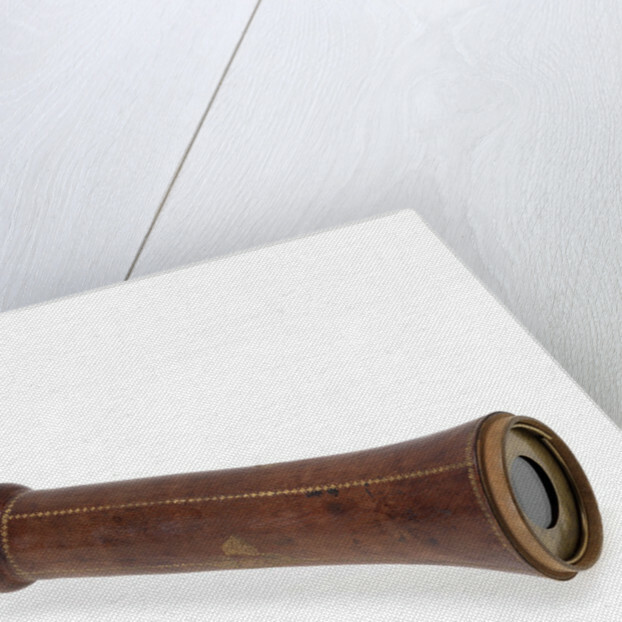 This Galilean telescope has the name 'IACOB CUNIGHAM' and the date '1661' stamped onto the objective lens cap, making it one of the oldest dated telescopes in Britain. 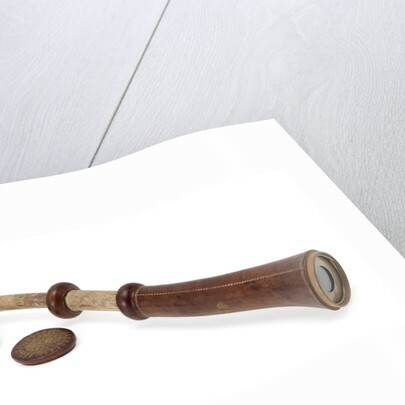 The two draw tubes are made of wood covered in marbled vellum, while the barrel and lens caps are made of wood covered in red leather with gold-tooled decoration. The eyepiece tube also has three gold-tooled stop lines identified by the German words 'NAHE', 'WEITH' and 'OVERSICHTIG'. These indicate different focusing lengths and suggest that the telescope was probably made in Germany. 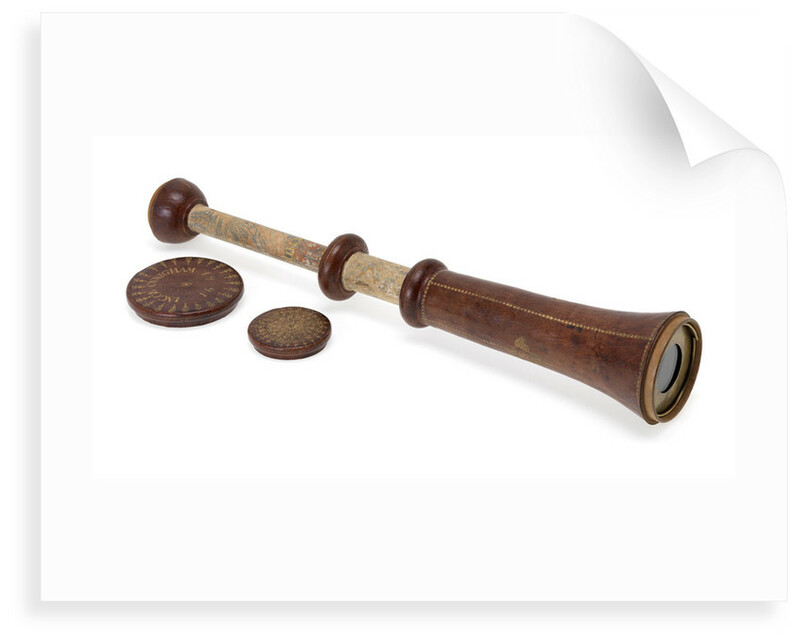 Jacob Cunigham may have been either the maker or the original owner of the telescope. The larger draw tube also has a single gold-tooled stop line. 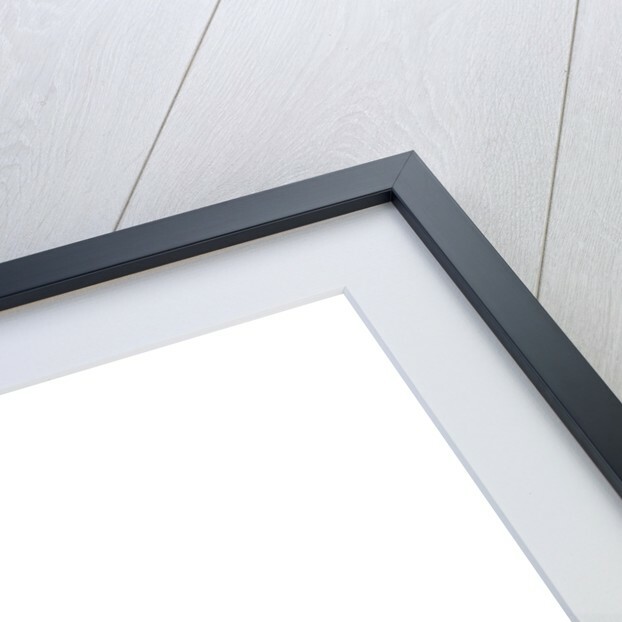 The curious shape of the barrel is designed to accommodate a large objective glass. At this time it was easier to grind a large lens than a small one. Brass diaphragms over the end of each lens have been used to reduce their apertures. More by the artist Jacob Cunigham.